Akademia Music Award, "Best Pop/Rock Song"! Los Angeles Music Award nominee, "Pop Single of the Year"! 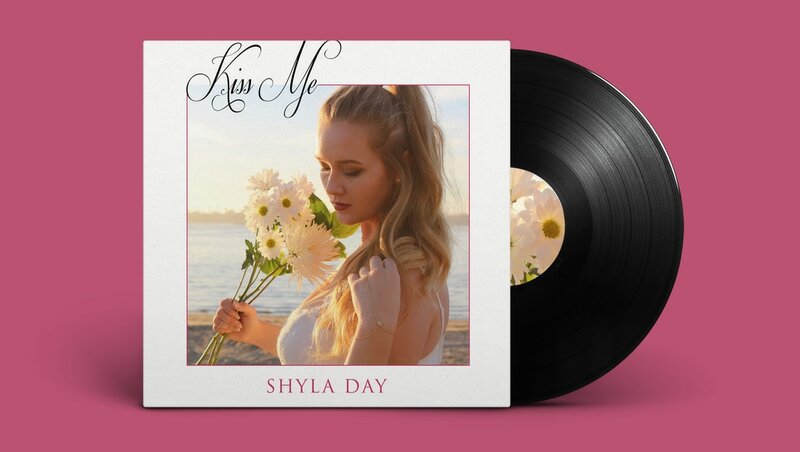 Shyla Day is in the studio pending the release of her first studio album! This year, get ready for new content- videos and a full studio album.